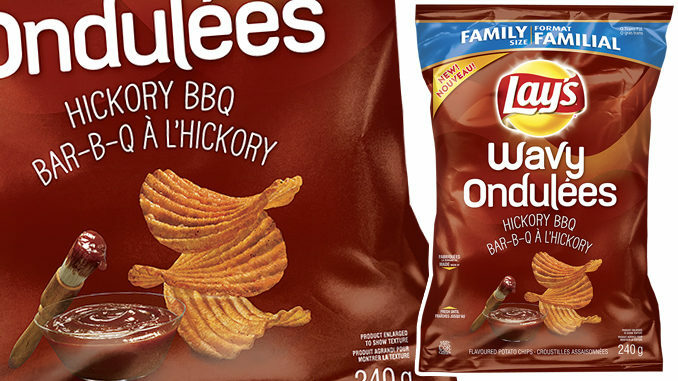 Lay’s Canada adds to its wide assortment of flavour options with the introduction of new Wavy Lay’s Hickory BBQ Potato Chips. 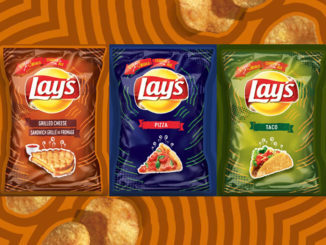 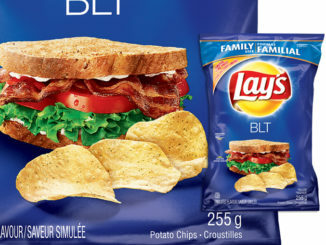 The new flavour features a blend of hickory and sweet Lay’s BBQ flavours with thick-cut crispy ridged Wavy Lay’s potato chips. 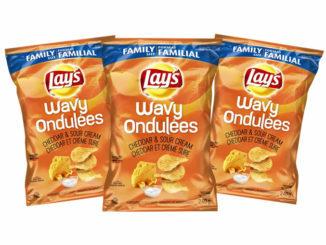 Wavy Lay’s Hickory BBQ Potato Chips can be found at retailers nationwide in family size 240 gram bags.